WHAT CLARITY GRADE IS THE MOST AFFORDABLE? When we talk about affordable Diamond Clarity, it can be a sorely, debated topic. Because what’s affordable to one, is not affordable to another. One person’s pocket book could say that it’s $1,000, while the next says $7,000. So what I have to do is play fair here and give you the averages on affordability. 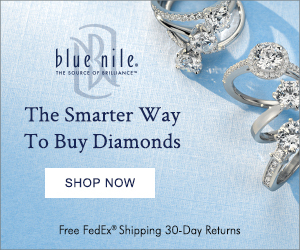 Throughout my years of selling Diamonds, I’d safely say that an affordable Bridal Ring purchase is anywhere from $1,000 to $3,000. 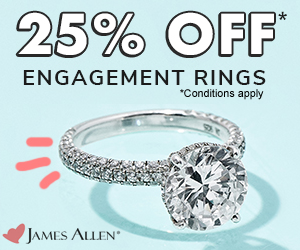 That is a comfortable zone for most people (the sweet spot), and you can find some excellent Diamond Engagement Rings in pretty much any Jewelry Store across the country. To answer this question, we’ll have to look at what makes up the price of a Diamond first. Diamonds are prices based upon a number of items… Basically everything that you see on a GIA Diamond Report affects price and what Diamonds sell for. So to find out what’s affordable in one area, like Clarity, everything else needs to be similar in quality as well. For example, let’s say you’re comparing an I1, G Diamond to an SI1, D Diamond. 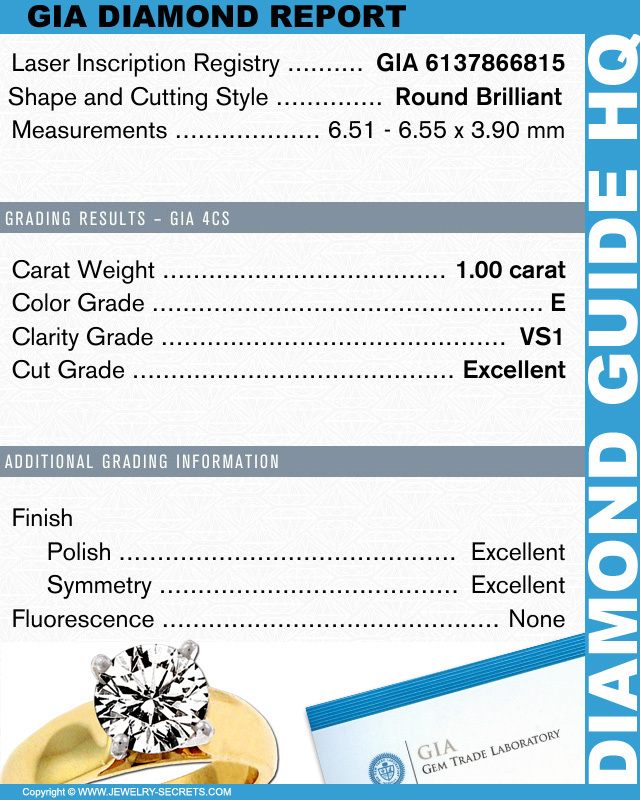 This is not even a fair comparison since the one Diamond is higher in both Color and Clarity… right? 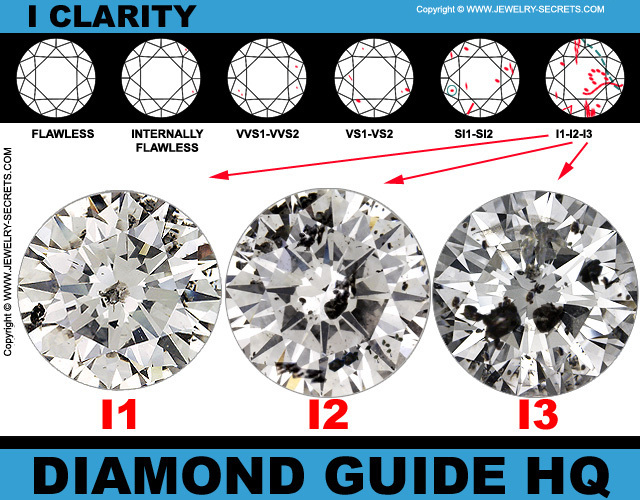 But, if we were to compare an I1, G Diamond to an SI1, G Diamond, then it would be a better comparison since at least 2 main categories are the same. But if the SI1 Diamond had Fluorescence, and the I1 Diamond didn’t, then that would affect price. Likewise, if the I1 Diamond had Excellent Ratings in both Polish and Symmetry, that would also affect price. The obvious choice for the most expensive Diamond would be the VS1, E Stone. I mean the Diamond is Colorless! That’s a whole different Color Category than the other stone, and it’s about the highest possible Color Rating you could get! 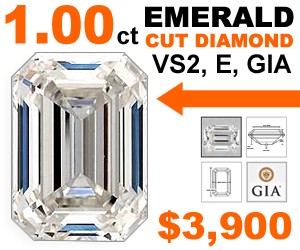 The VS1, E Diamond is CHEAPER!!! That’s because the Cut is graded lower, the Polish lower, the Symmetry is lower, and the Diamond has Strong Fluorescence as well! So you see, you can’t just look at Clarity alone to compare prices. You MUST compare everything to truly see what is affordable and what is not. Now, if we compare Diamonds that ARE similar in quality, where everything IS exact except for Clarity, then we paint a much better picture about Diamonds and affordability. 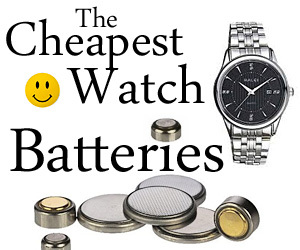 Now you get a good idea of how Clarity affects price! And if we were to look at the average price of $1,000 – $3,000, then it’s pretty clear which Clarities are in this affordable range: SI1, SI2 and I1. Yes I2 and I3 would also be in the affordable range, in fact, they would be VERY affordable! But most of these low grade stones will NOT face up well. They will probably have eye-visible Inclusions in them, and most of them will have MASSIVE visible Flaws! 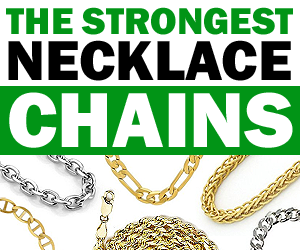 (Which is why some Jeweler’s don’t carry them!) This also makes these stones sparkle less, shine less, and a Diamond without life, is a pretty sad Diamond indeed! That’s why I don’t recommend I2 or I3 Clarity Diamonds. Stick with I1 and higher, and your chances of getting a good Diamond that faces up well increase. So let’s take a closer look at these 3 Affordable Clarity Grades! SI1 really is the stone that I recommend the most for being a great quality of Diamond and still being affordable at the same time. An SI1 Diamond will have some small Inclusions in the stone. Ones that are easy to spot under 10x magnification. But, they are ONLY seen under that 10x magnification! You can’t see the Flaws inside with your unaided eye. Grab a Microscope or a Jeweler’s Loupe and you should see them (and be able to Identify your Diamond as well). 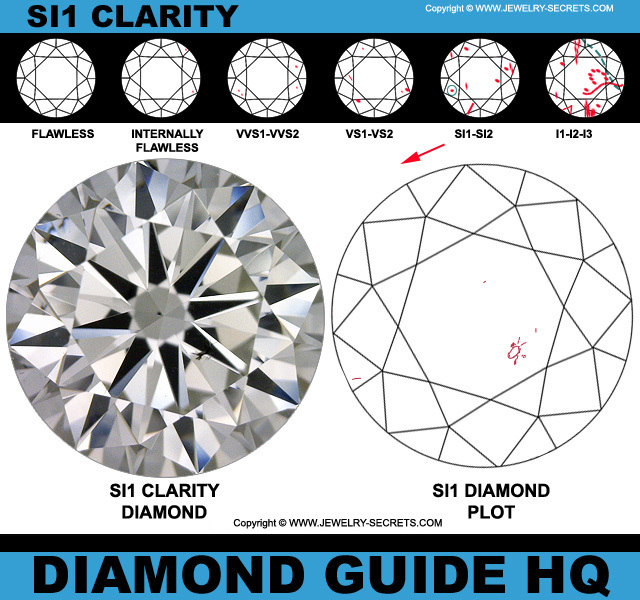 SI1 Clarity not only is clean to the eye (from ANY angle), but if you put them side by side with a VS Diamond or a VVS Diamond, or for that matter, a Flawless Diamond, they will all look IDENTICAL! 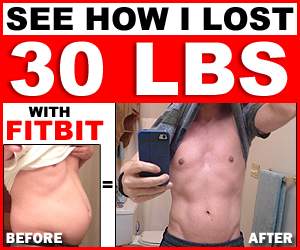 The only difference will be those tiny microscopic Flaws and of course, the pocket book! SI2 Stones also have small Inclusions in them, and they face up pretty well, and have good sparkle (An Excellent Cut helps a Diamond Sparkle MORE!). But you can, in most instances, see visible Flaws in an SI2 Stone just by looking at it without any magnification (also depending on how good your eye sight is). That’s not a great situation to be in… It makes it look like you bought low quality or got ripped off… No Bride-to-be wants to notice Flaws in her Diamond for the rest of her life. Generally though, SI2 Diamonds are still considered eye-clean. Eye-Clean means, from the top view (looking straight down into the Table of your Diamond), the stone won’t show any Flaws or Inclusions. BUT, if you tilt the Diamond to the side, and look through the Pavilion, you should be able to see the Lines, Faults, Cracks, Spots, Chips, Fractures, Clouds or Pin-Points from that point of view. That’s just the nature of SI2 Diamonds. They face up well, but show Flaws from the side! 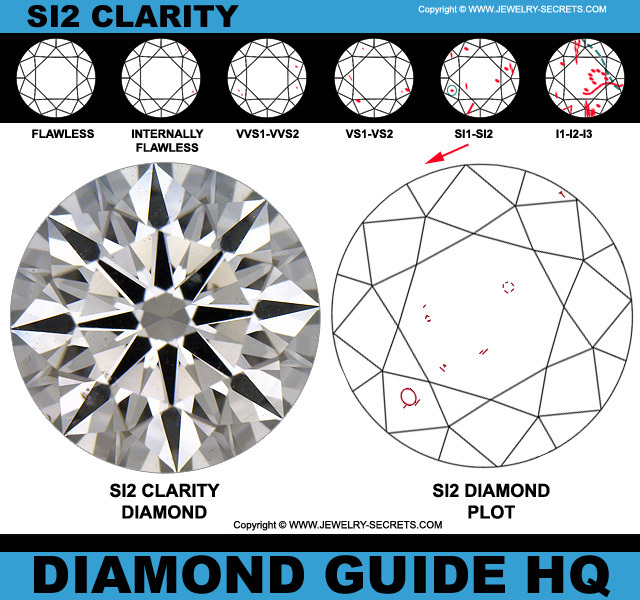 I1 Clarity Diamonds will show MORE Inclusions and Flaws! From the top view, without magnification, you can look down into your stone and see the Flaws. Lots of them! 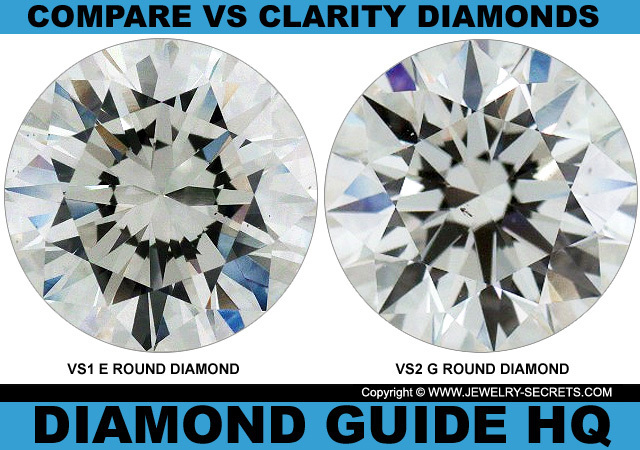 I Clarity means that the Diamonds are INCLUDED, and have eye-visible Inclusions. There is no way around this (buy a higher Clarity). 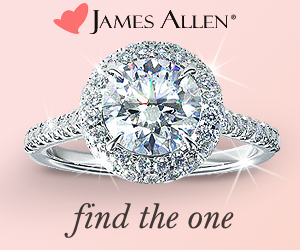 The only way to hide the Flaws is to see if the Jeweler can cover some of them up with the Ring Prongs or Mounting. 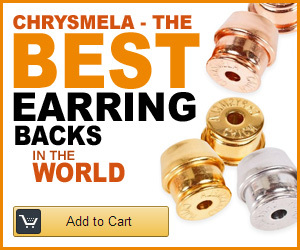 I Clarity is the lowest Clarity Range there is on the market. As you go down the range, into I2 Clarity and I3 Clarity, the Imperfections get bigger, and become much more obvious to the casual viewer. They can certainly become an eye sore! Some people GASP at the quality when they see them! Sometimes these low grade Diamonds will be so bad, and flawed throughout, that the entire stone looks milky or cloudy like a piece of salt. No Lie! A good portion of them will have NO Sparkle, NO Brilliance, nothing but a foggy rock! That’s why staying in the higher end (I1) is more advisable. But, only if you MUST! I still really don’t recommend purchasing I Clarity stones. 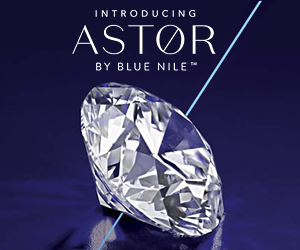 But if you want a bigger Carat Weight Diamond and don’t mind seeing some nature-made characteristics in your stone, then you’ll end up getting yourself a really good deal. You can save lots of money on I Clarity Diamonds! I Clarity is the cheapest Diamonds you can buy! The bigger the Carat Weight gets, the harder it will be to find a Diamond that’s also high in Clarity. They get really rare, and really expensive as you go up in size. 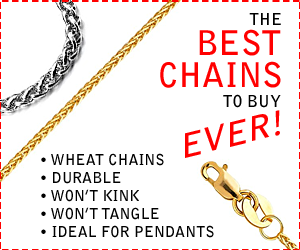 Even at I1 quality, the prices are still enormous. But if you want a BIG stone, expect to pay a BIG price! So, for affordability, stick with SI1, SI2 or I1 at the least. Colorwise, I would recommend buying at least G-H or higher in Color. Cut, aim for an Excellent or Very Good Cut (It’s well worth the added Sparkle). Polish & Symmetry, strive for an Excellent or Very Good Cut as well (More Sparkle, More Brilliance). 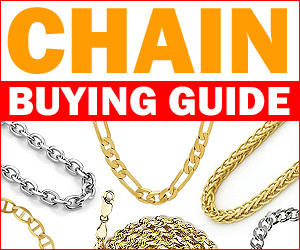 Try to purchase a stone WITHOUT Fluorescence. Fluorescence can sometimes (sometimes) kill the beauty of a Diamond, even if the Diamond is of high quality. 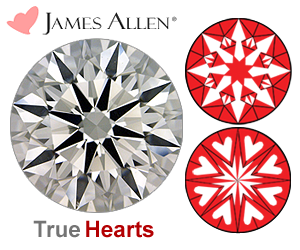 Buy ONLY GIA or AGS Certified Diamonds! Shape also affects price. The Round Brilliant Cut Diamond is the most expensive Cut there is. 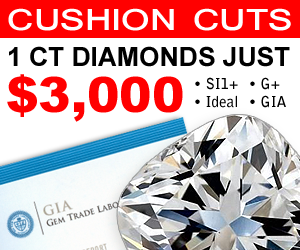 Learn more in my article: Save $3,000 on a Loose Diamond!